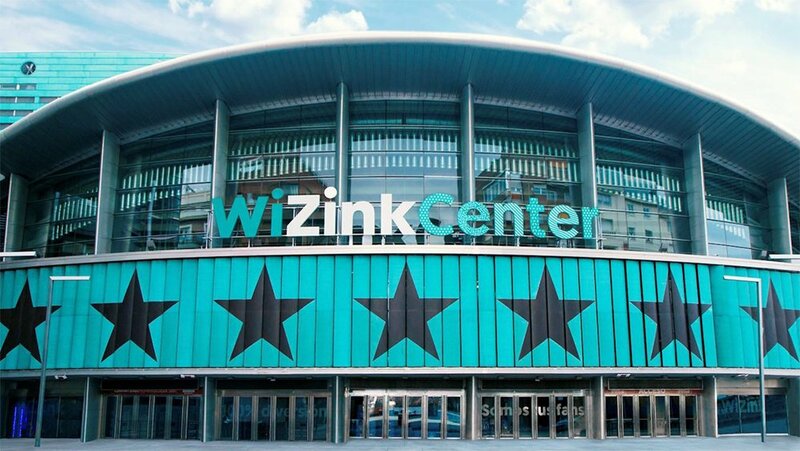 Report from the World Karate Federation website shows that 60 per cent of the tickets for attending the World Karate Championship 2018 have been sold out. 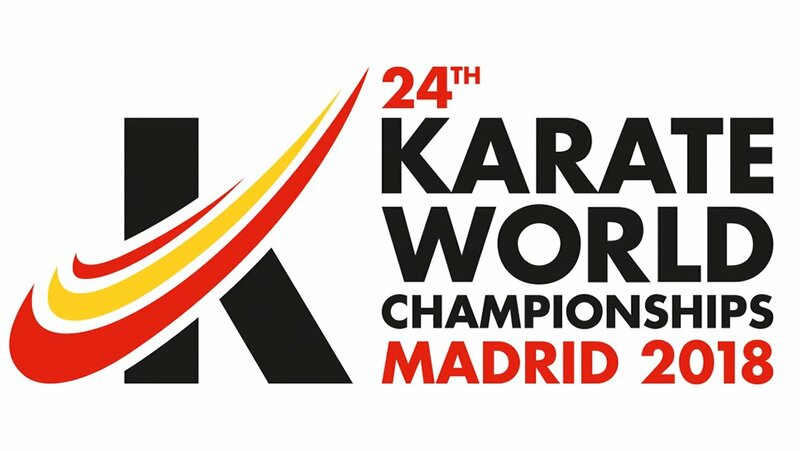 With so much anticipation going on around the Karatekas world wide the world Karate team seems to be overwhelmed about this year's response from Karate lovers. 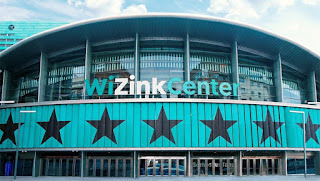 "Over 60% of the tickets to watch the historic Karate event live at WiZink Center in Madrid have already been sold out. With the anticipated event starting in over a month, the excitement that the tournament is generating among fans around the world is reflected in the waves of requests to acquire the different passes to attend the competition." "The central areas of the sports hall in the full package for eliminations and finals are sold out, just as in the “finals package”. The rest of the areas are still available in all the packages. Three different kits of tickets are being presented: Eliminations package (four days), Finals package (two days), and Full package (six days)."